This is the big one. if you want big discounts on some classic mod labels, check out the End Clothing Sale, with up to 60 per cent discounts. I think the stock is still being added (it isn’t being advertised right now so you will get in first), but there is over 12,000 items in here, including labels you probably buy into at big discounts. Those labels include Adidas, Baracuta, Beams Plus, Church’s, Clarks Originals, Dr Martens, Gitman Vintage, Grenson, Levi’s Vintage, Mackintosh, Sunspel and many, many more if you fancy a browse. As I said, stock still seems to be filtering in here, although you can actually buy a lot of things right now. To make life easier, I’ve picked out a few things and added links to the specific sections. The full sale listings are here if you want to have a complete sweep through it all. Word of advice – things sell out quickly, as do popular sizes. If you see something you want, get it bought when you see it. Ok, here goes. 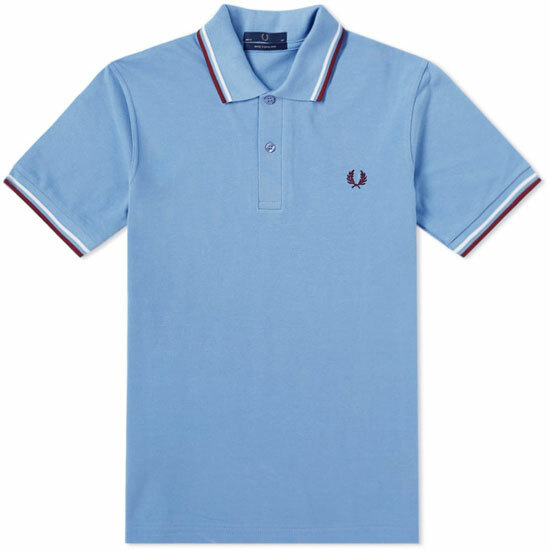 There is plenty of Fred Perry here (over 300 items) and cheaper than anywhere else as far as I can see. It includes most of the polo shirts, short and long-sleeved polo shirts, which are marked down from just £39, which is a huge saving. Most sizes too. 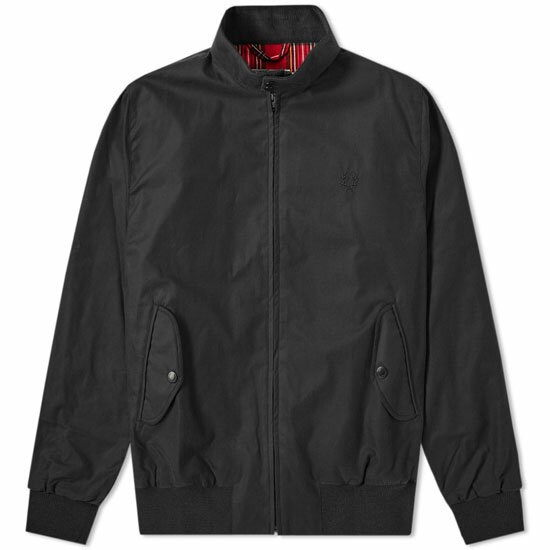 Pretty much everything else in the range too, like this Fred Perry Reissues Made in England Harrington Jacket, down from £199 to £129 in all sizes and different colours. 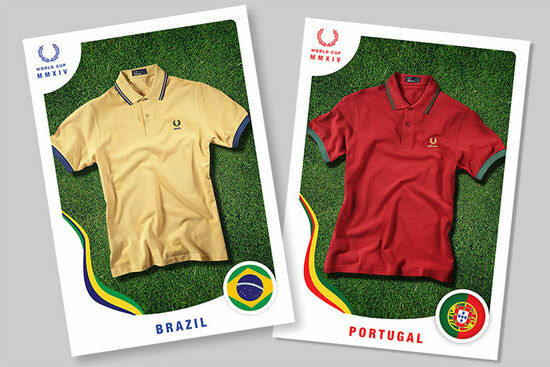 Basically, Fred Perry bargain heaven. 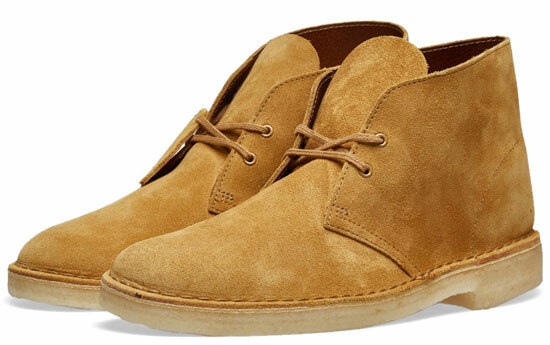 Clarks Originals range is also heavily discounted, including the classic desert boots. You are looking at all finishes discounted from £99 to £65. 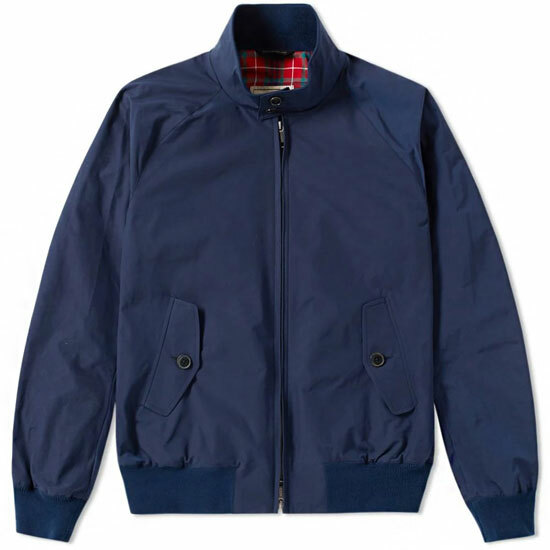 All the Baracuta Harrington Jackets are available with big discounts. Take your pick from pretty much any of them, all marked down from £295 to £189. All recent Adidas reissues (except the super-limited editions) are available to buy in the sale. 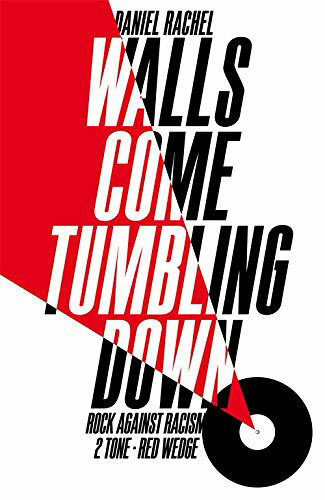 You will have to wade through some ‘fashion’ stuff, but the classics are there and discounted. So those amazing Gazelles are here in a couple of colours, discounted from £75 to £49. As I said, so many other labels and items too, but you will need to work through thousands of labels or just pick out the labels to want from the menu. If you want to do that, the full End Clothing Sale is here. .